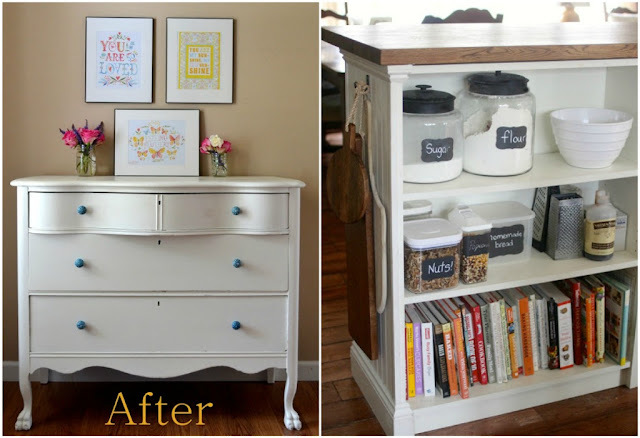 Helen, from Picked and Painted, shared a gorgeous dresser transformation. Courtney, from Golden Boys and Me, shared her new kitchen island made out of Ikea bookshelves and butcher block. Tiffany from Worthwhile Domicile shared her daughter's gorgeous bedroom! Jamie, from So Much Better with Age,shared how she transformed her crawlspace/basement into a playroom! Tricia from Simplicity in the South, shared her newly remodeled guest bathroom. Sarah from Simply Linen, shared a beautiful Girls room she designed. Penny, from The Comforts of Home shared her beautiful home, I love her porch! Kat, from A Blessed Life atop a Cake Stand shared these delicious looking tortillas. Hi Rita. 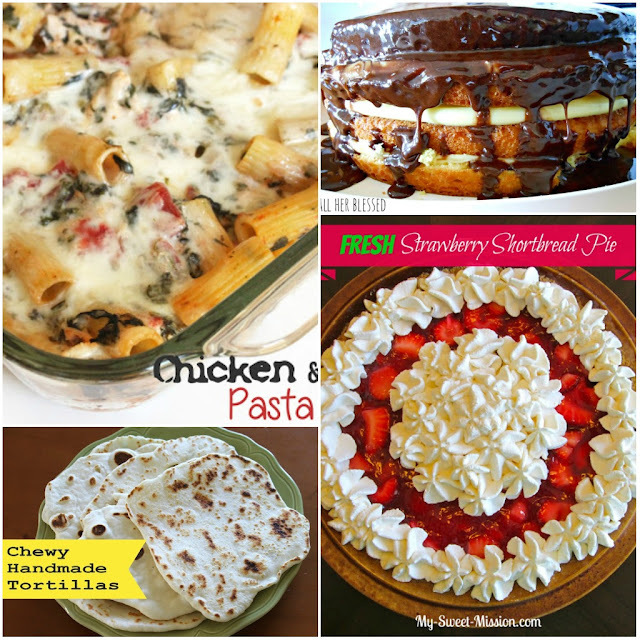 Thanks for featuring my Fresh Strawberry Shortbread Pie and for hosting a great party! Thanks for hosting Rita! Enjoy your Memorial Day holiday. Thanks so much for hosting Rita! I can't wait to check out everyone's projects! Have a great weekend!! Thanks so much for the feature, Rita! Hope you have a great weekend! I made an oopsie in my link up:( My email address comes up as the thumbnail description. Hope its not a problem! Thanks so much for having me today. Have a wonderful week! Thank you so much for hosting! I hope you have a happy Memorial Day! Oh wow!!! Thank you SO much for featuring my Boston Cream Cake! Really, thanks a lot! Thank you so much for hosting ! I'm enjoying your blog ( new comer :) ! 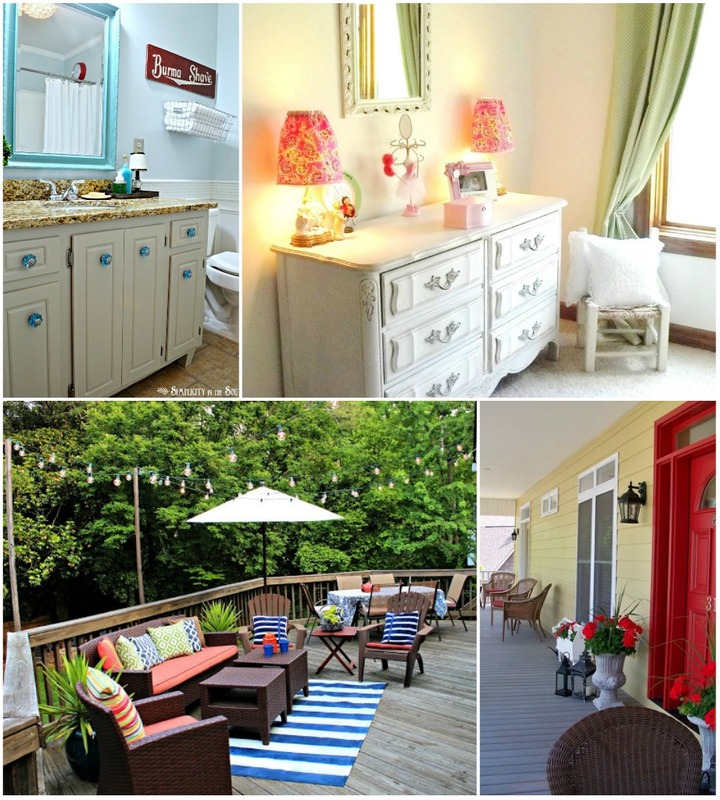 Thanks so much for hosting and for the great feature of my porch! Thanks for hosting! I'm new to the party! Thanks so much for hosting and for featuring my girl's room!